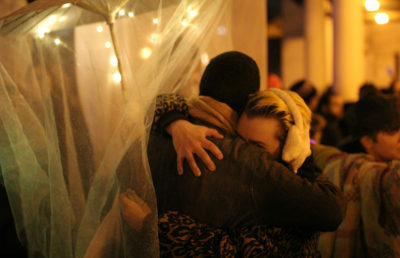 In the tragic incident, 36 individuals died after being trapped inside the artists’ collective warehouse known as Ghost Ship, for which Almena was the master tenant and Harris was the creative director. 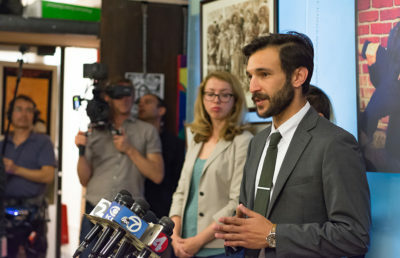 Almena and Harris were first charged with felonies by the Alameda County Superior Court on June 5. 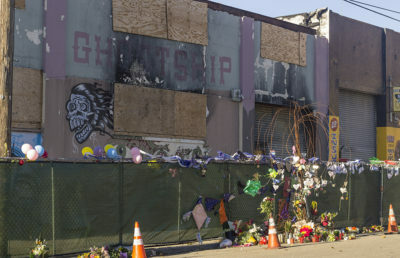 A declaration in support of probable cause, compiled by the District Attorney’s office, outlined the defendants’ allegedly “reckless” practices in the years leading up to the Ghost Ship fire. The document states that their actions “amounted to a disregard for human life” for many reasons, including that they allegedly deceived the police and fire departments, conducted unpermitted and uninspected construction, and allowed for the storage of highly flammable materials. Almena and Harris now face a follow-up trial July 16, 2018, according to Teresa Drenick, the assistant district attorney for Alameda County. 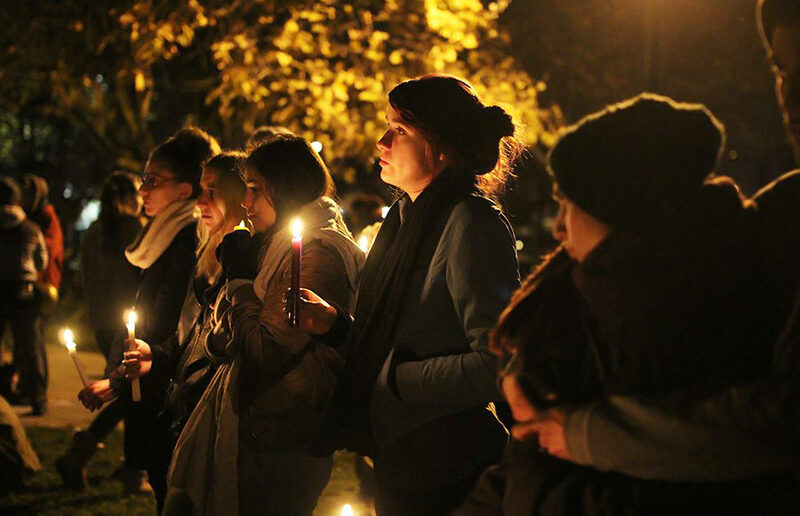 As reported by multiple news sources, Tony Serra, an attorney representing Almena in the case, said city and county officials were to blame for the incident. Curtis Briggs, the defense attorney for Max Harris, also maintained that Harris was innocent in a press release. Neither Briggs nor Serra could be reached for comment as of press time. Almena and Harris will return to court for a bail hearing March 21 as they await their final hearing, which is scheduled for July.